Alloy tube frame with black plastic seat and back. 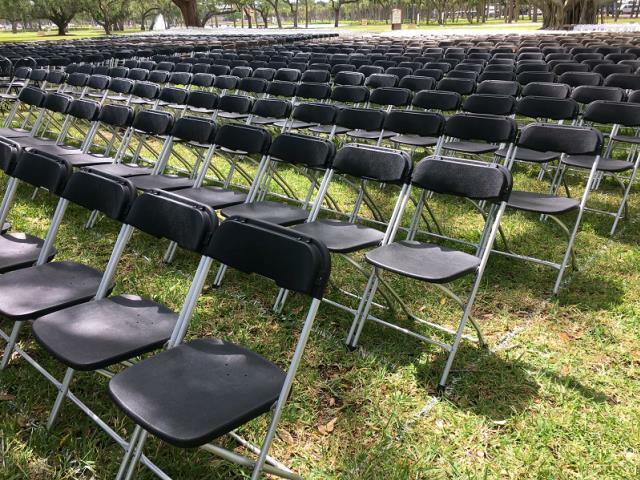 Chairs will be delivered stacked. 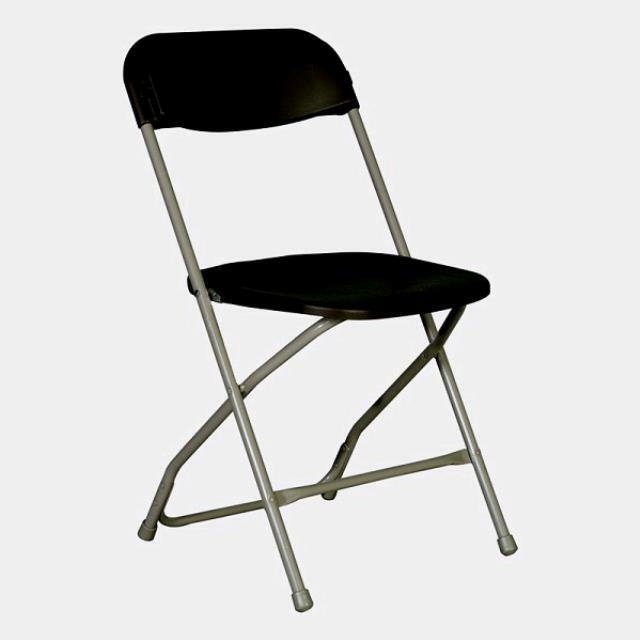 * Please call us for any questions on our basic folding chair black alloy in St Petersburg FL, serving Clearwater, Gulfport, Pinellas Park and the Tampa Bay Area.